2014 Sherco E-KID Enduro. Picture credits - Sherco. Submit more pictures. Comments: Spanish brand. LiFePo4 battery. Range: Map 1 - 2 hours / Map 2 - 3 hours. 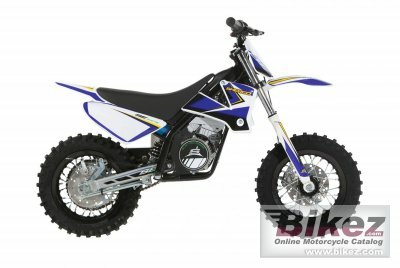 Ask questions Join the 14 Sherco E-KID Enduro discussion group or the general Sherco discussion group.